Pierre was baptized on July 22, 1674 at Ste. Famille Church, Ile d'Orleans. 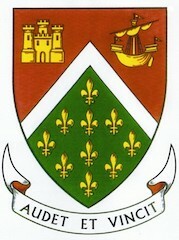 He was buried on May 15, 1715 at St. Jean, Ile d'Orleans. Family tree charts for each generation of our direct Audet and Lapointe ancestors. [S41] Ancestry.ca, Quebec, Vital and Church Records (Drouin Collection), 1621-1967Ile-d`OrlÈans, Ste-Famille, 1666-1678, 41. [S141] Dictionnaire genealogique des familles Audet dit Lapointe, Page 23. 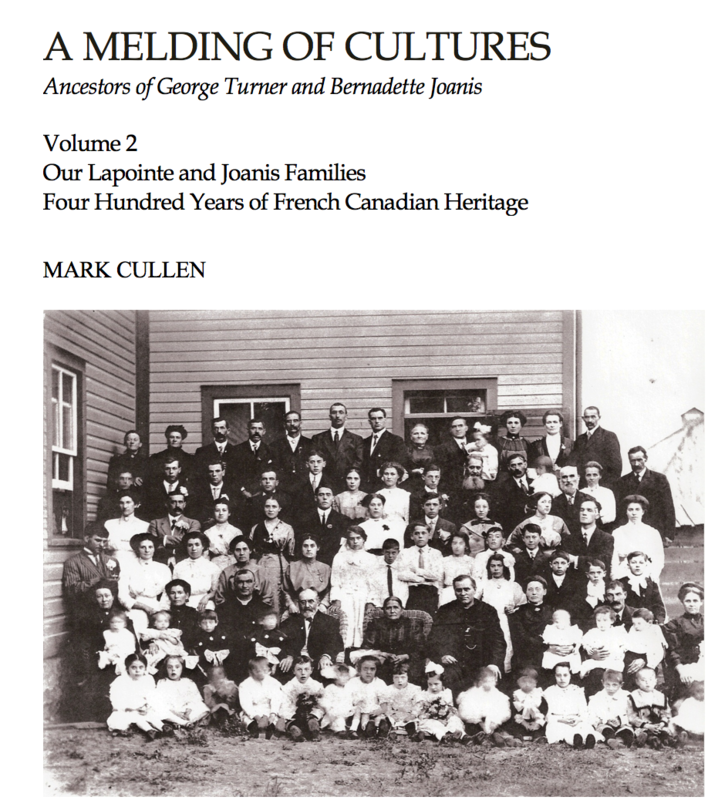 [S142] Dictionnaire genealogique des familles canadiennes + Tanguay Globalheritage Press.